We’re joining forces with Australia’s biggest club of whisky lovers to bring you the all-new World Exclusive Starward. PLUS, one hell of a whisky party to celebrate! 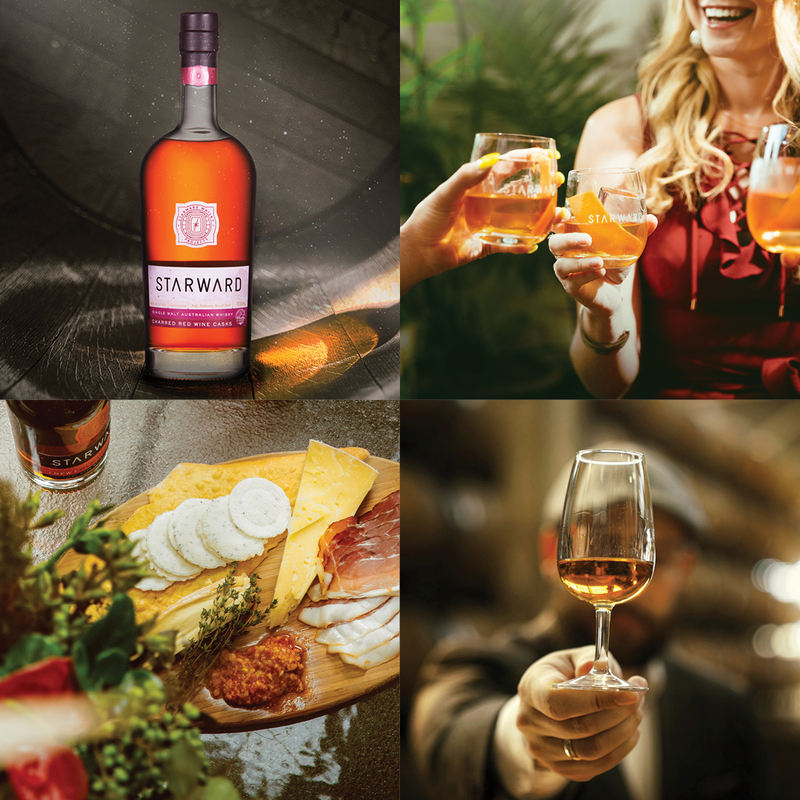 Be the first in the country to try the next Starward legend: the Starward Charred Red Wine Cask Australian Single Malt and taste your way through other Starward classics. 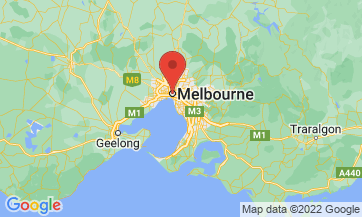 For just $38 per person, you’ll get a cocktail on arrival, five Starward whiskies (one straight from the barrel), charcuterie boards to share, 10% off bottle sales and a cleansing ale to finish. BEST THURSDAY EVER! 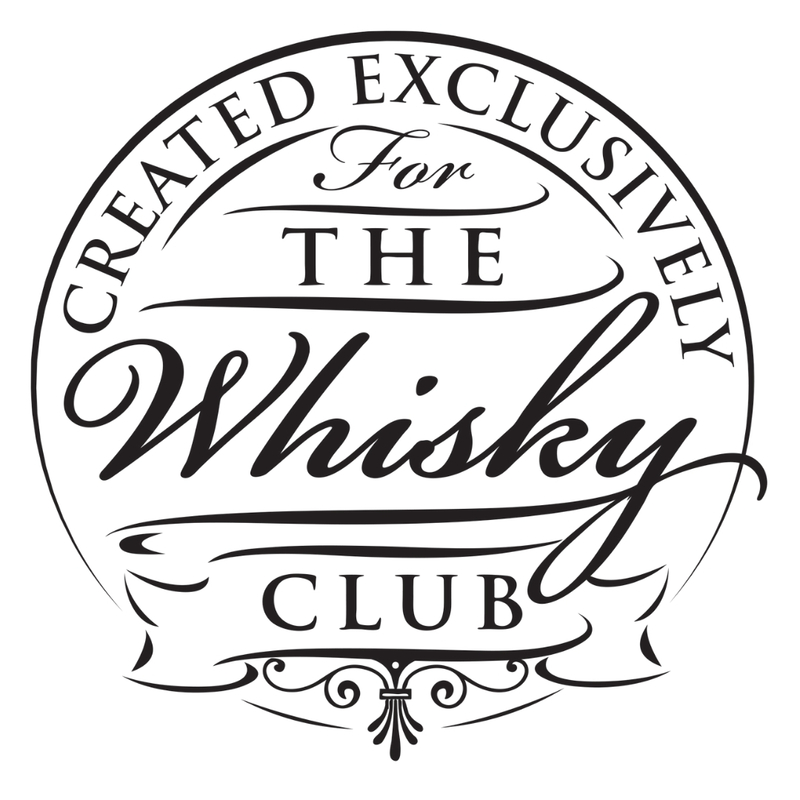 PLUS: Whisky Club Airlines are giving away flights and accommodation to one lucky Member and a friend to join us in Melbourne. Drop a comment on the event on our Facebook Page and tell us why you deserve whisky on a school night. We’ll announce the winner on Friday, 29 March. Thank you! Your registration was successful. Your tickets have been emailed to you. Please keep an eye out for your spam/ junk folder.